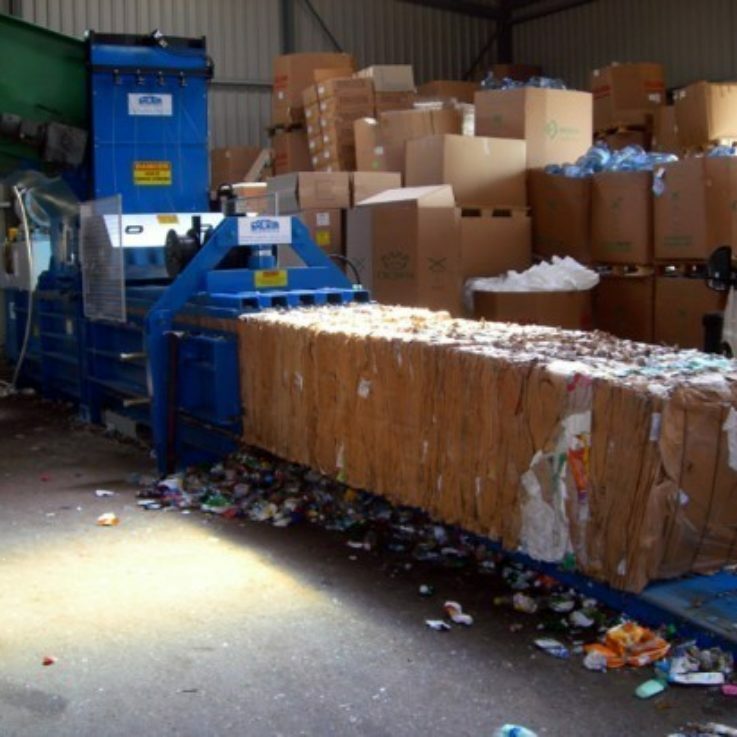 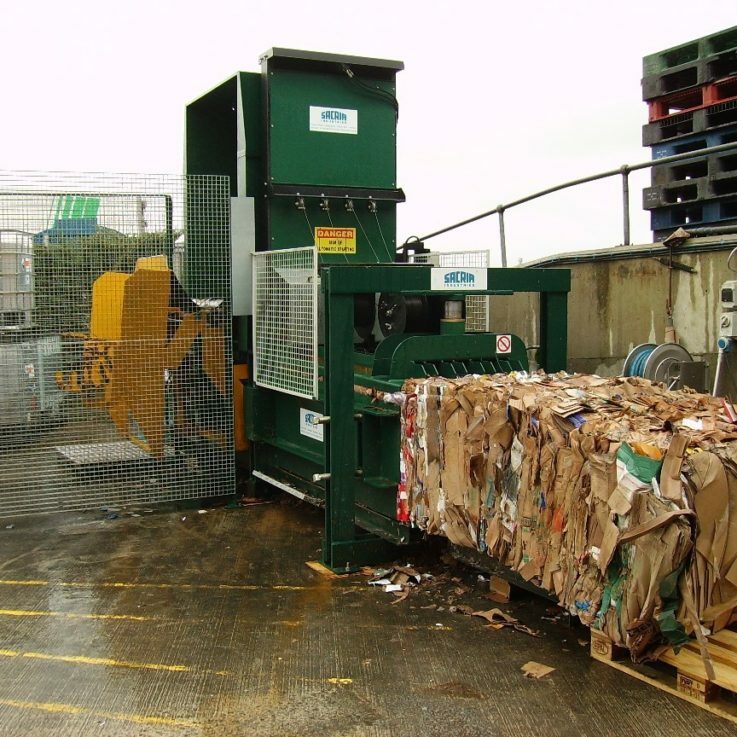 If your company generates over 20 tonnes per week of cardboard or plastic you will benefit from using a baler. 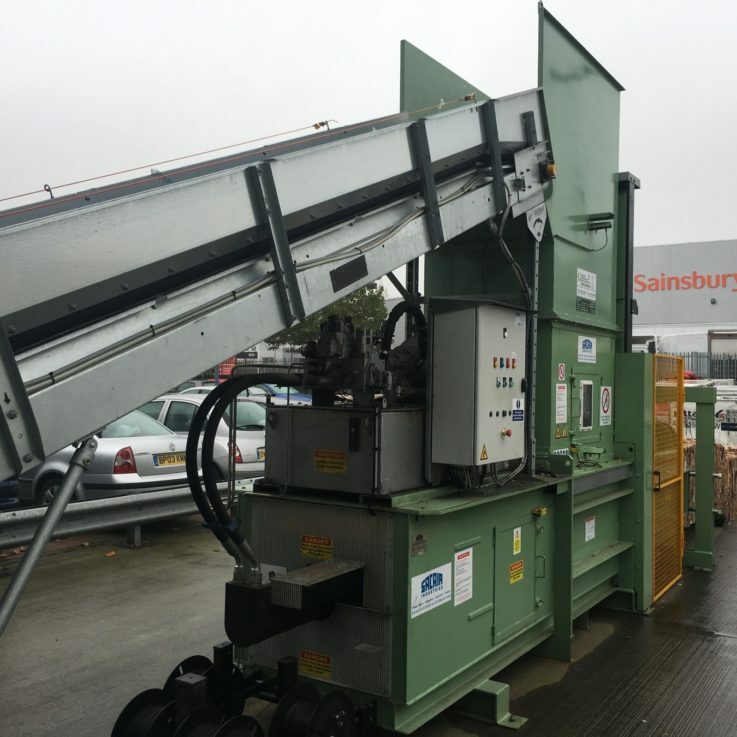 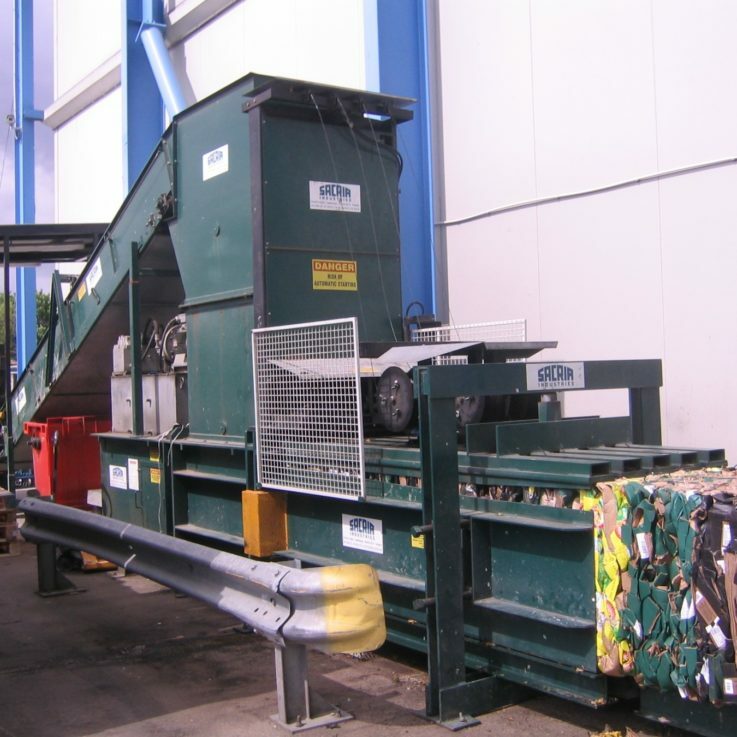 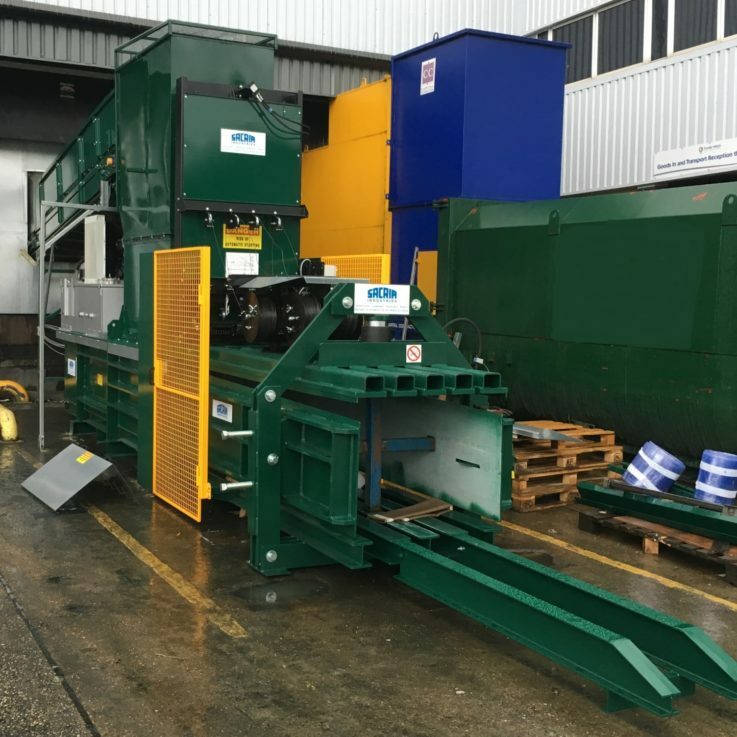 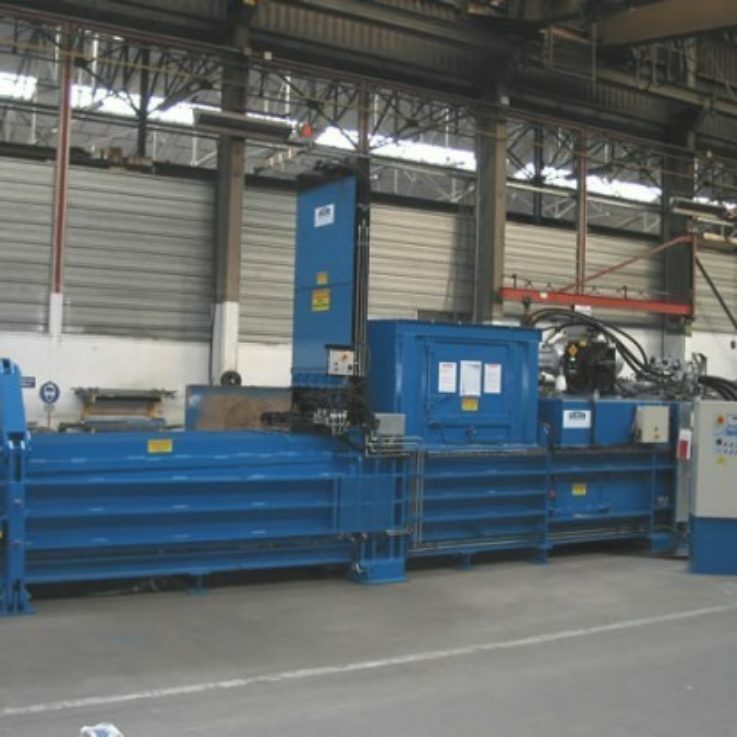 As a result, a fully automatic baler will reduce your waste volumes, and your disposal costs. 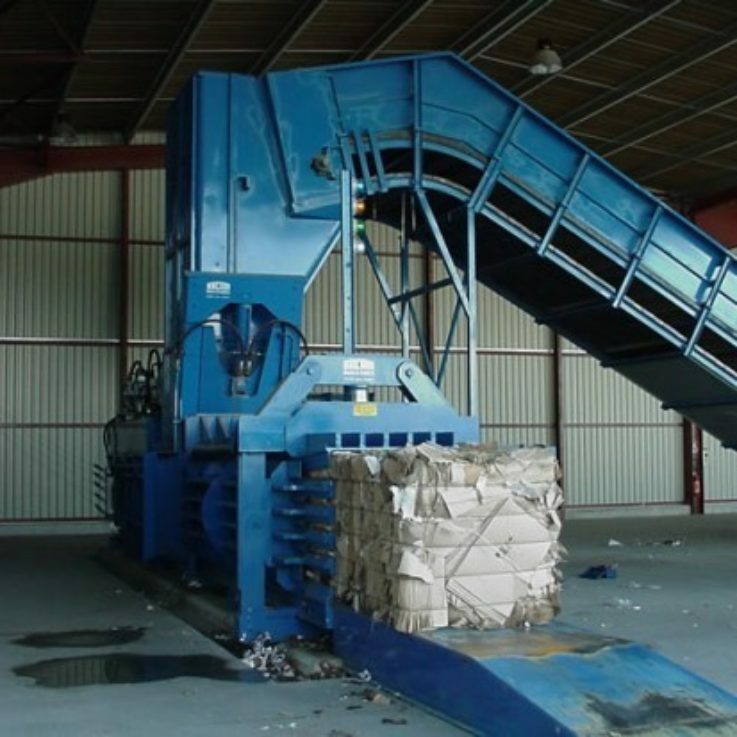 You may be able to generate an income from recycling and buy baling wire from Bag & Bale Ltd.